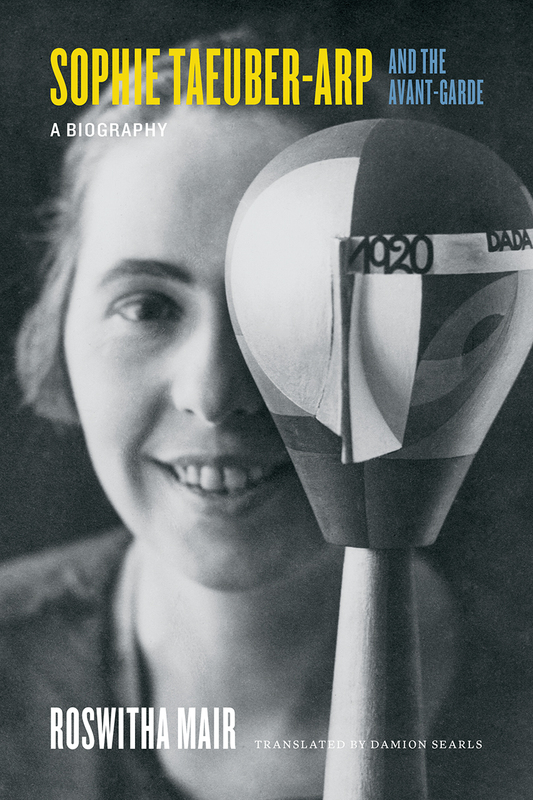 Now Roswitha Mair has brought us the first biography of this unique polymath, illuminating not just Tauber-Arp’s own life and work, but also the various milieux and movements in which she traveled. No fan of the Dadaists and their legacy will want to miss this first English-language translation. "Roswitha Mair’s biography of Sophie Taeuber, first published in German in 2013, delves into a range of unpublished sources, not only those held at the Fondation Arp in Paris, but also those still in the keeping of the Taeuber family, among them her elder sister’s letters and diaries. This trove – it even includes the original plan for the Trogen house – is especially helpful in building a picture of Sophie’s early life." "The writing, in a highly readable translation by Damion Searls, is lucid and direct. The entire story, presented in just under two hundred pages, has an easy, agile pace."